Tabletmonkey Presents: November...It's the Most Wonderful Time of the Year! November...It's the Most Wonderful Time of the Year! Big things happening this month for me. 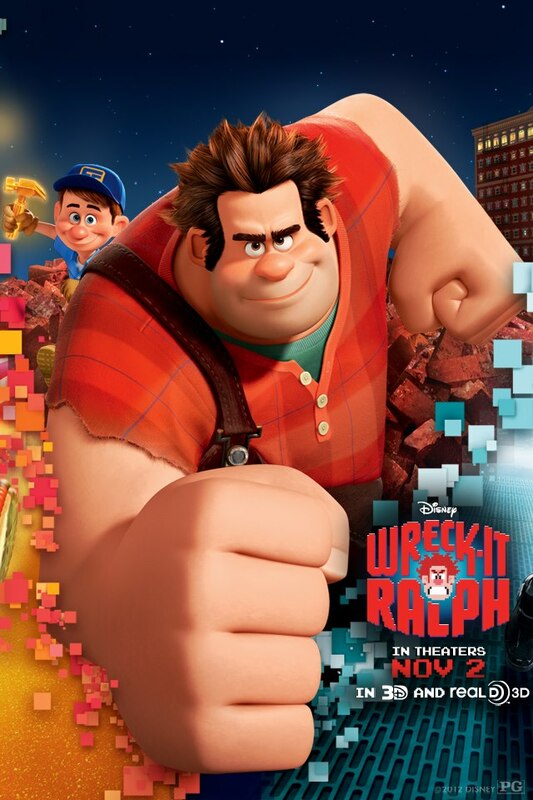 Ralph opens in theaters November 2! And a couple of weeks after that, I'll be at CTN with Garrett Hanna and Mindy Lee with our first group book! Its gone to the printers, but here's a look at some of the art I've created for it. Very cool! I'm sure it will be an amazing book! I sure would love to get my hands on that book! Will it be available to buy online? I like your work baby! Regards from Spain. congrats on all the awesomeness! Book? That's another item I'll be adding to the list. Hope to run into you at ctnx. Have your blog as a favorite of mine. You have a great Classic feel to your work. It is very refreshing and always a pleasure to see. we got an early showing at lucasfilm dude. movie was awesome!! major props on the art of book too. you're alll over that thing! That bottom illustration would look so cool on a skateboard. I wouldn't want to railslide and then I would never become pro. I'll be sure to stop by your booth at CTN. Congratulations on Wreck-It-Ralph, you are a huge new inspiration! congrats, dude. just got the book. glad to have your work in print. and great work! Just ordered Sugar Rush from Amazon! It looks great! : ) Can't wait to have it in my hands. Hey! Great stuff! I run a website on the side that interviews artists across the globe and I'd love to interview you if you're up for it. It's called http://www.animationinsider.com and you don't have to talk about the hush hush stuff you're doing at disney or anything, it's more about you. 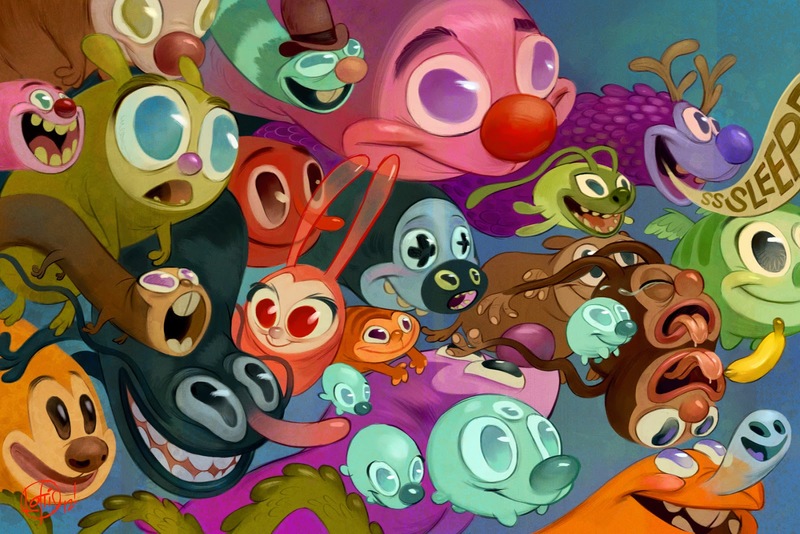 We've got 0ver 600 interviews from all walks of life in animation. Check out the site if you have time and let me know if you'd be interested! Any chance you'll be making a print of this awesome spread?